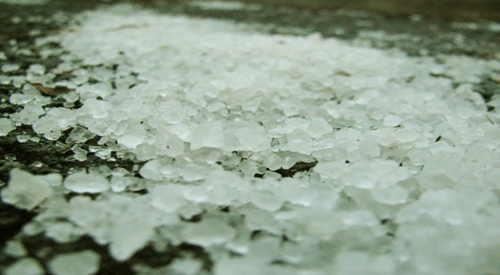 Milwaukee ice removal and salting services. Commercial and residential ice removal services in Milwaukee and Southeastern Wisconsin. AAA Asphalt LLC provides ice removal services in Milwaukee for residential and commercial properties. We have snow plows, salting trucks and drivers in your neighborhood. We are ready to clear the snow and ice off of your parking lot, sidewalk, driveway or road! AAA Asphalt LLC has the resources and more than two decades of Wisconsin winter experience to handle all your snow plowing, snow removal and ice removal / salting needs. AAA Asphalt LLC has snow plows, salt trucks and drivers all over Southeastern Wisconsin – at all hours of the day to clear driveways, parking lots and roads of ice and snow to make it safe for travel! No ice removal or salting job is too big or too small. We have the ice removal equipment and more than two decades of Wisconsin winter experience. 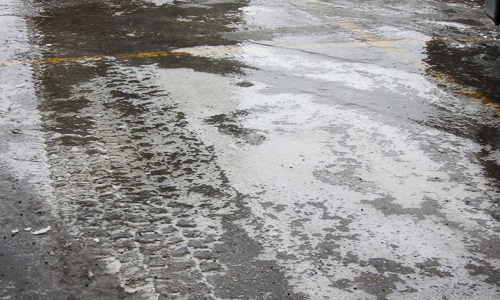 Let AAA Asphalt help you with your commercial or residential ice removal and salting needs.